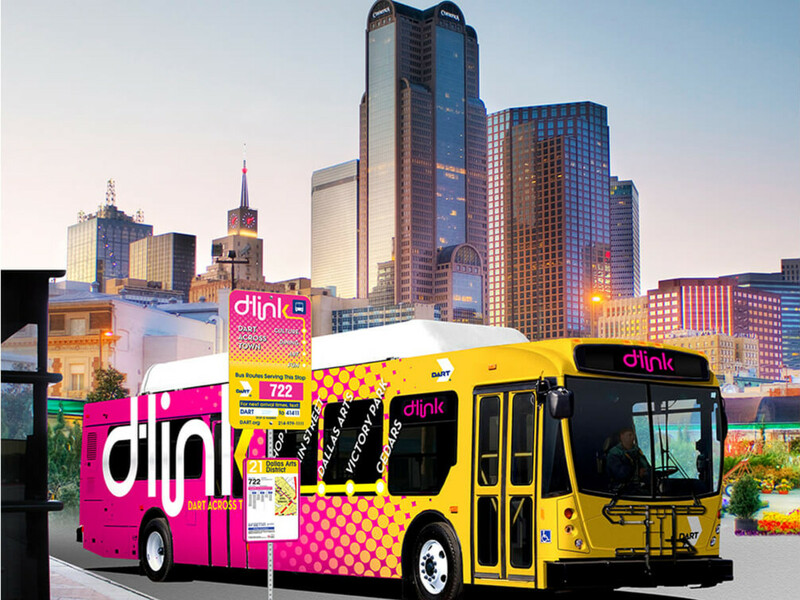 A freebie bus service that connects dining, cultural, arts, and historical destinations around downtown Dallas is about to give riders more, more, more. On January 29, the D-Link 722 line will update its route with new hours and routes that make it easier to get to key neighborhoods nearby. Good news first: The new schedule will run seven days a week. This is up from six days a week; they added Sunday service. Not as good news: They changed the hours to 10:30 am-9:30 pm. It used to run 11 am-11:30 pm, so they're starting it up earlier, but they're dropping late-night service. The route now connects to other key transportation options including DART Rail, the M-Line Trolley which goes to Uptown Dallas, and the Dallas Streetcar, which goes to the Bishop Arts District. You can hit the entire circuit by transit. Woot. To make these new connections to rail, trolley, and streetcar, a new route has been devised. That means different streets and new drop-off and pick-up points. 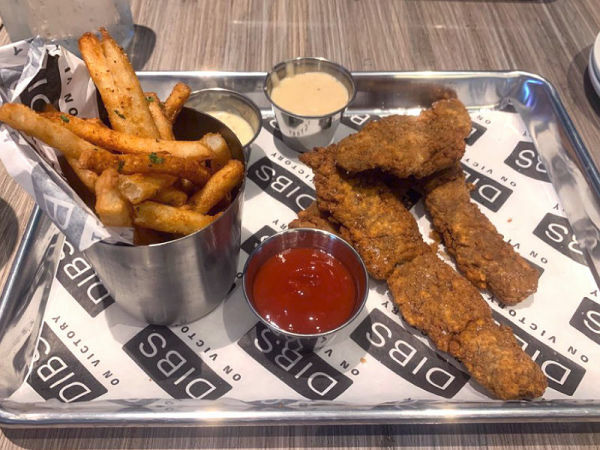 You can see it by clicking here at DART.org. At one end of the line is the Dallas Convention Center; that remains. 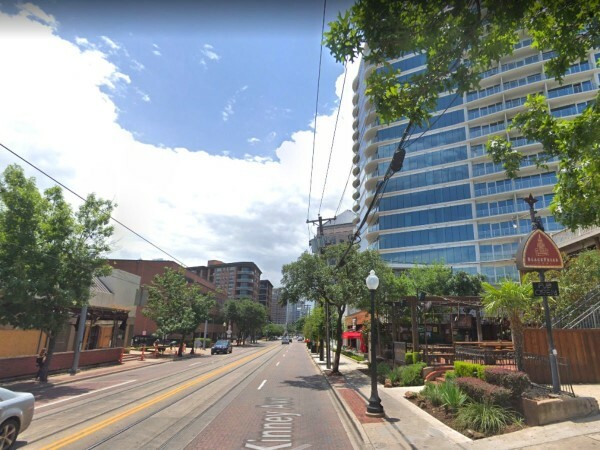 But the location of the other end point has changed: It used to be at Olive Street and McKinney Avenue, across Woodall Rodgers, but now it's at Olive and San Jacinto Street. So it's a tighter route that stays inside the Central Business District. 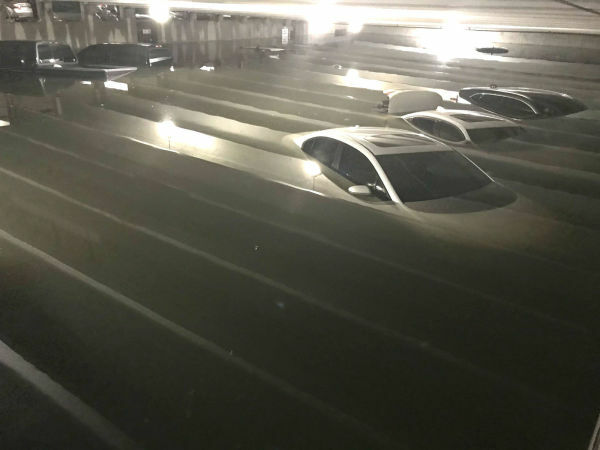 It will no longer go to the Perot Museum, but will still hit downtown attractions such as The Sixth Floor Museum at Dealey Plaza, the Kay Bailey Hutchison Convention Center, Dallas Arts District, Dallas Farmers Market, hotels, restaurants, and bars along Main Street and the Omni Dallas Hotel. In other positive D-Link news, the line will welcome seven zero-emission electric buses to the fleet in March. The new buses are the Proterra Catalyst 35 model, a battery-electric bus said to be the best-performing, most nimble, heavy-duty transit vehicle, delivering clean, quiet transportation. At least, that's what Proterra says, but why would they lie. The buses were partially funded by a $7.6 million "Low or No Emission Vehicle Deployment Program" grant that also helps pay for charging and maintenance. The Proterra Catalyst 35 buses join the electric light rail trains as zero-emission vehicles in DART's transit fleet. So sustainable. The route is provided via a partnership between DART, the city of Dallas and Downtown Dallas, Inc. For more information, visit DART.org/DLink or call DART customer information at 214-979-1111.